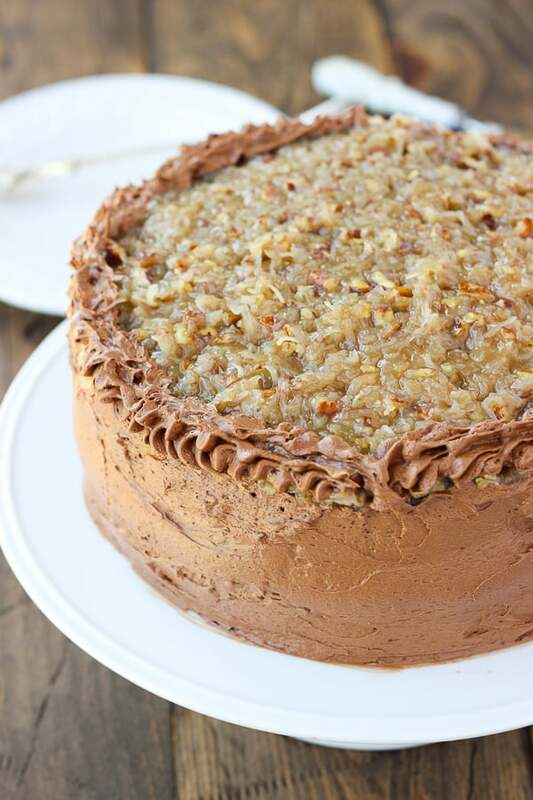 German Chocolate Cake is the birthday cake of choice at my house! My family made it all the time growing up. Now my husband requests it for his birthdays as well. A few weeks ago, I made this cake again for a family member’s birthday. I made it easy on myself and used a gluten-free chocolate box cake mix. Some box mixes are so good, you’d never know they’re gluten-free. I love making things from scratch, but sometimes it’s nice to have a faster option. Plus the 2 frostings are completely from scratch! 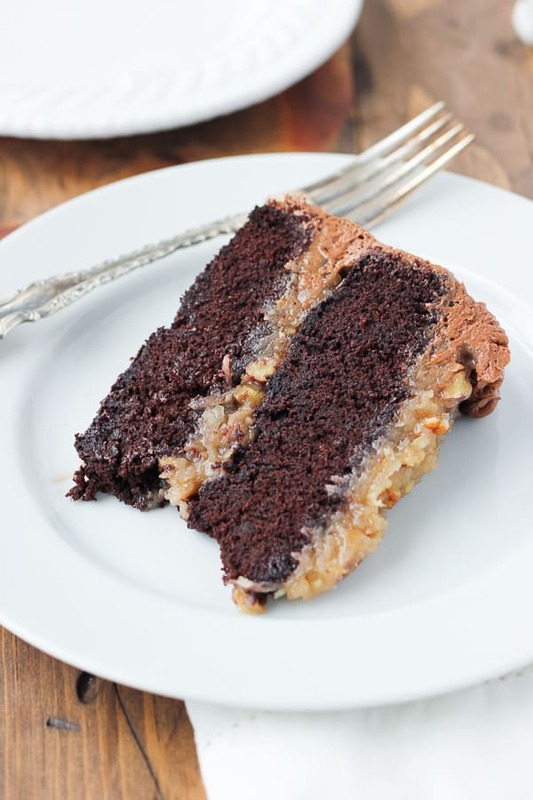 The chocolate pecan filling is what makes this cake so deliciously special. My Mom always made it with canned evaporated milk growing up. I switched the evaporated milk out for canned coconut milk and it worked great! I can tolerate butter (no casein or lactose) so I left that as is. Feel free to swap in Earth Balance Buttery Sticks if you need to keep this strictly dairy-free. The sides are frosted with a classic chocolate buttercream that’s made a little special with a dash of almond extract. On a day-to-day basis, I don’t eat refined sugar, so I buy organic powdered sugar special for this cake. This cake is definitely rich, but I think it’s worth it to indulge occasionally with the real deal! I often use a gluten-free box mix for the cake part of this. Be sure to select a mix that makes two 9-inch rounds. Some mixes only make one layer, so you’ll need to buy two. Alternatively, use your favorite homemade gluten-free chocolate cake. I love the one from this book. In a medium saucepan, whisk together the egg yolks, coconut milk, sugar, salt, and butter. Over medium heat, bring the mixture to a gentle boil, stirringly constantly. Adjust the heat so it only boils gently if needed. Stir constantly, until golden and thickened, 3 to 4 minutes. It should coat the back of a wooden spoon when it’s done. Remove from the heat and stir in the vanilla, pecans, and coconut. Let cool completely, at least 1 hour. The filling needs to be completely cool before topping the cake. I place it in the refrigerator and stir occasionally to make it cool faster. To make the buttercream, place the butter, powdered sugar, cocoa powder, vanilla, almond extract, and 2 tablespoons almond milk in a bowl. Starting with an electric mixer (or stand mixer) on low, beat the frosting until combined. Increase the speed and whip until the frosting is light and fluffy,about 3-4 minutes. Add the additional tablespoons almond milk if needed to thin. To assemble the cake, place a small amount of frosting on the bottom of a cake stand. Place 1 of the cake on the stand and top it with half of the cooled coconut pecan filling. Top with the other cake and cover the top with the remaining coconut pecan filling. Frost the sides of the cake with the chocolate buttercream. If desired, refrigerate the cake for 30 minutes to set the frosting. Bring to room temperature before serving. Slice and enjoy! 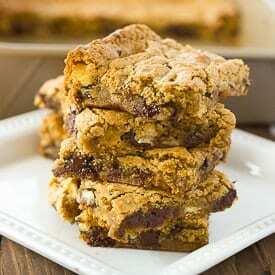 This looks great, can you substitute egg yolks in the filling to make it vegan? I don’t think the filling would get the desired custardy texture without the egg yolks unfortunately! Sorry about that. This cake was delicious! I found evaporated coconut milk for the filling – it was amazing. 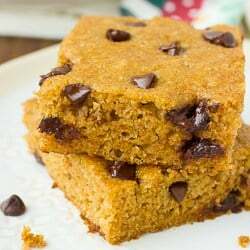 I used unsweetened flaked coconut rather than sweetened and reduced the sugar to 1 cup and it was still incredibly sweet and rich. 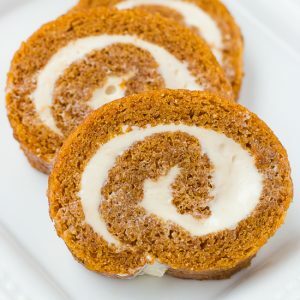 I have yet to find a vegan buttercream recipe I like – they all taste too sweet to me – but my roommate loved this one.